Factory 93 explores the intersection of untethered creativity and bold self-expression, while never taking its finger off the pulse of the underground. 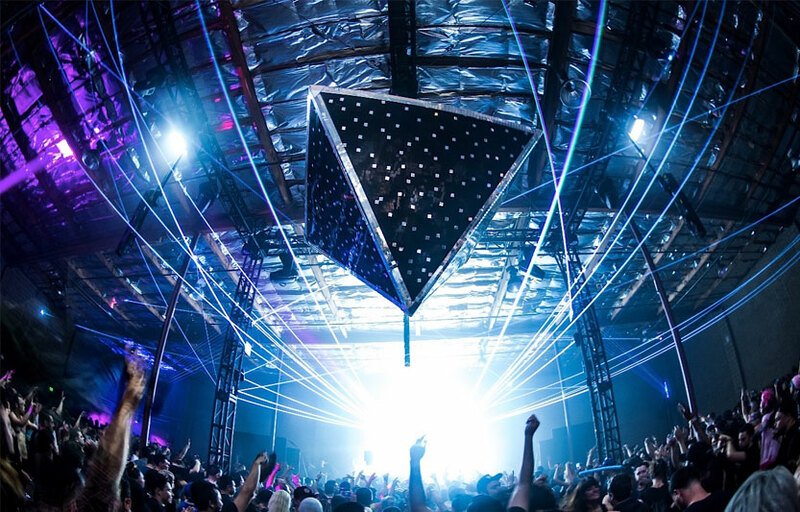 When Insomniac broke out its figurative bolt cutters to dismantle the lock on the warehouse scene and return to its roots, it retold the story of its origins in hosting historic parties in the streets of Los Angeles. 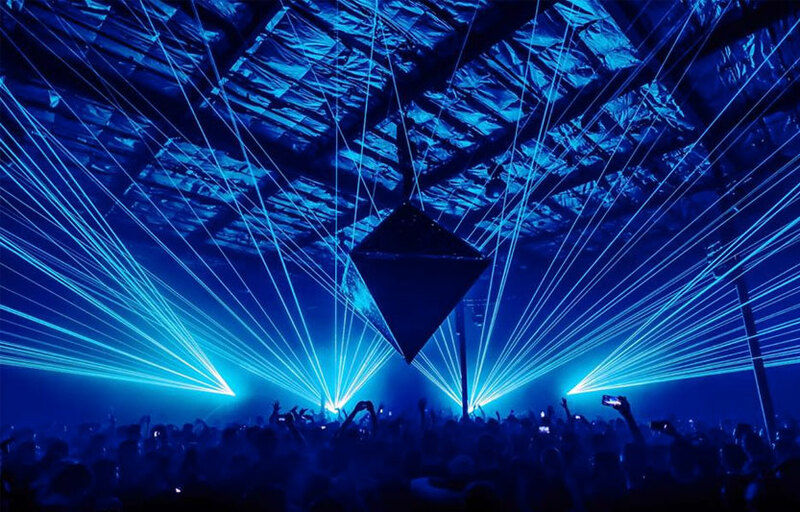 It also gave birth to a movement where discerning heads are living on the frontlines of celebrating radical ideas through the fusion of immersive live art, cutting-edge technology, and exceptionally curated house and techno. That vision continues to hold the same ground, even as the brand grows and extends beyond the Downtown Los Angeles warehouse district, where it was originally conceived. 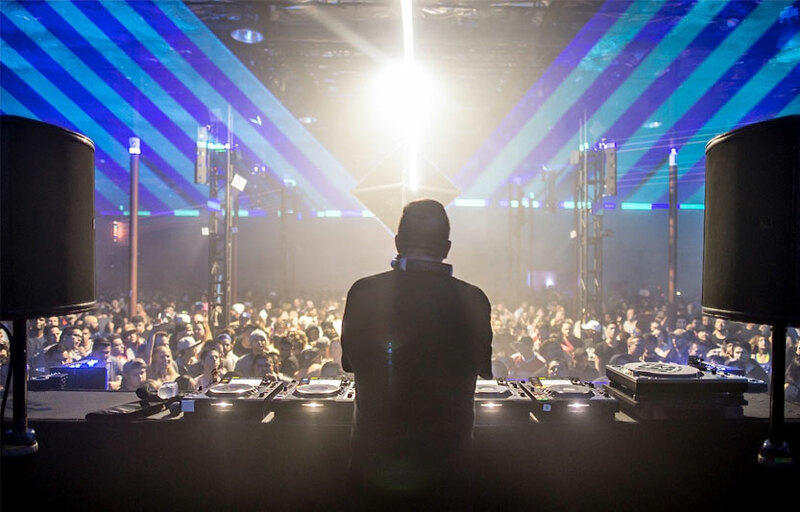 Whether it’s at an intimate warehouse space or on a festival dancefloor, Factory 93 manufactures unforgettable moments. 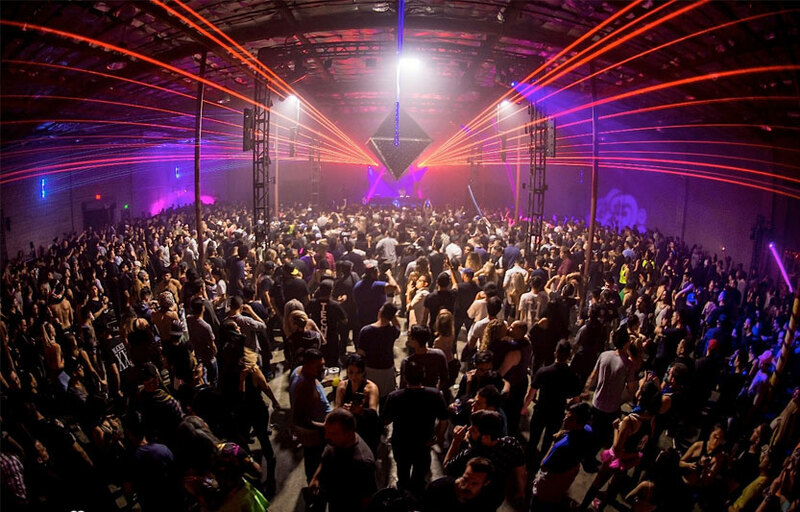 The venue itself is made up of two large warehouse rooms in the outskirts of DTLA. The building itself is a large decorated warehouse full of artwork adorning all of its sides. One room is both the entryway and a really neat chill spot to cool off. There are a few bean bags; a lot of places to sit; a neat art piece in the middle, and speakers playing the music from the main room. 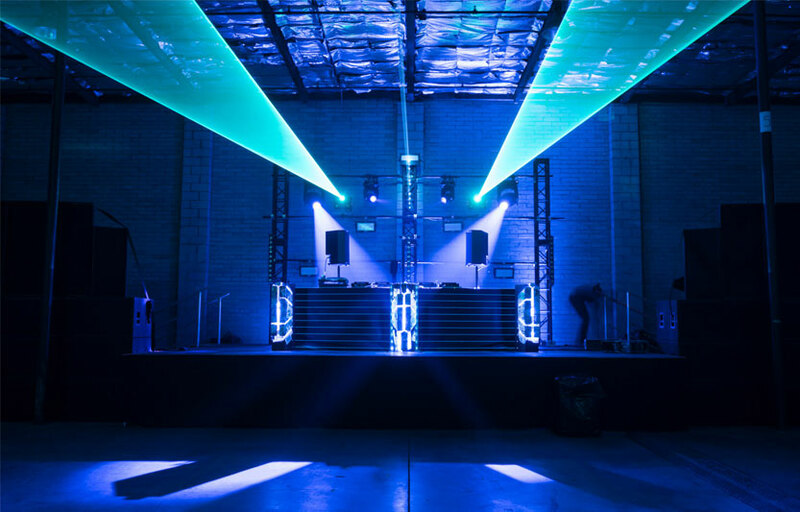 The main room itself is a large warehouse room where the DJ plays on the far side with pillars holding up lights. To the right is an outdoor area where you can chill out and see a few other art pieces on the buildings. It can get really hot inside – dress appropriately! Factory 93 is very popular with music enthusiasts that enjoy the underground rave vibe. There is an outdoor area to sit in and view artwork. Where is Factory 93 located? Factory 93 is located in Chinatown. How much is cover charge at Factory 93? Factory 93 does not charge cover. Events are ticketed. How long will I have to wait at Factory 93? When is Factory 93 open? Factory 93 is open whenever there are shows on. What are the best nights to go to Factory 93? Nights with the most well-known talent are most popular. What is the dress code at Factory 93? How much do drinks cost at Factory 93? Expect to pay upwards of $10 for drinks. What kind of music do they play at Factory 93? Factory 93 features mostly EDM. Where can I find an list of upcoming events / DJs at Factory 93? You can download the Discotech app to see upcoming events, and book tables for Factory 93.